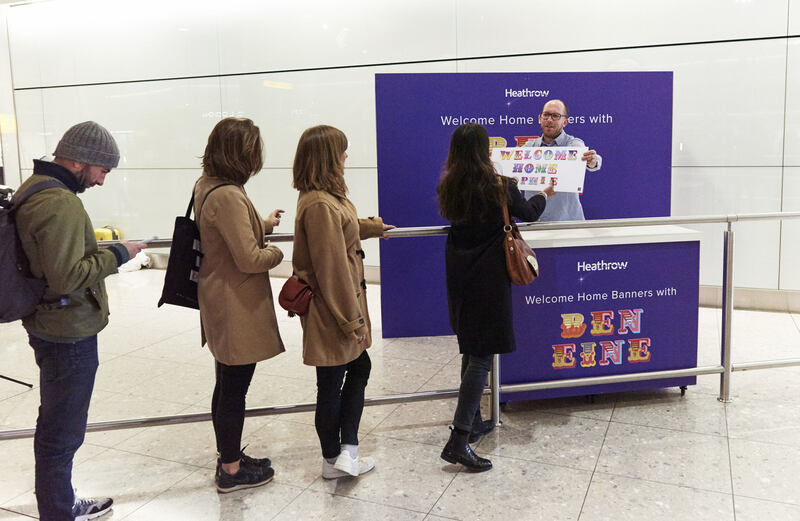 London’s Heathrow Airport has launched of an on-site Christmas campaign to give home comers that warm, fuzzy, holiday feeling. 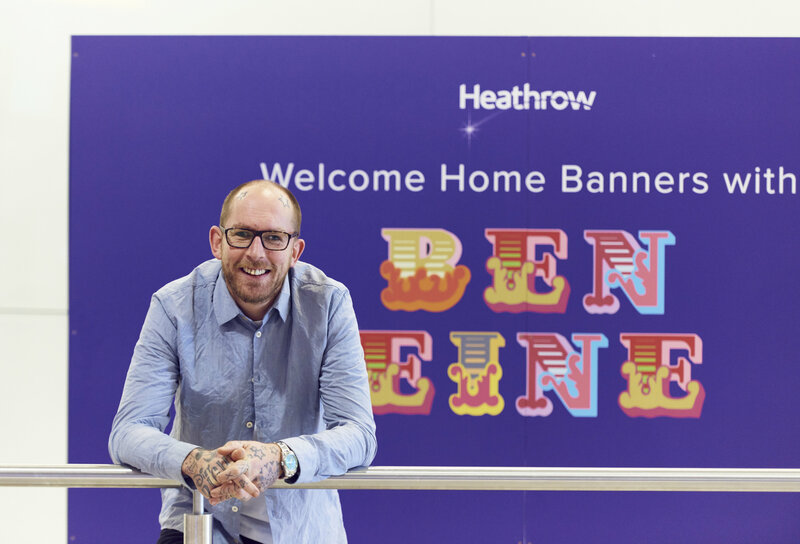 UK Street artist Ben Eine will create personalised welcome banners, in his signature lettering, for visitors to hold up for their travel weary loved ones. 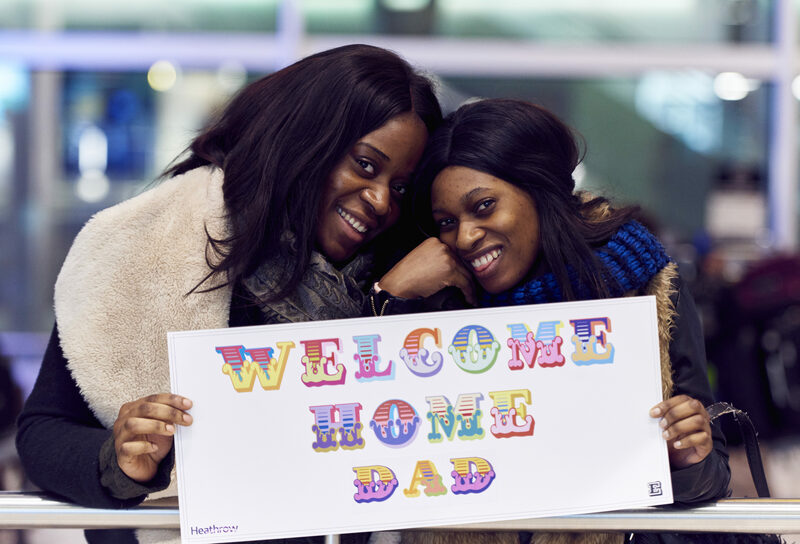 The banners can be ordered online, and the prints can be picked up at the airport till December 10 or downloaded to print at home. 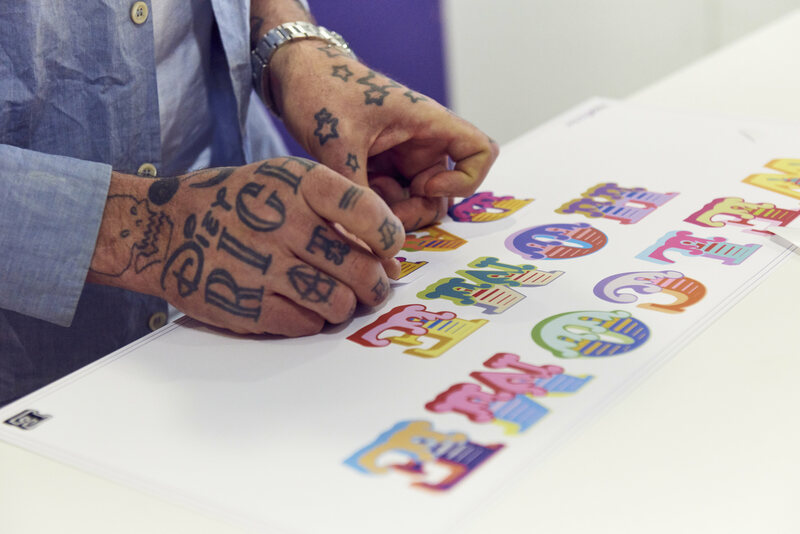 All the money made from selling these prints will go towards Heathrow’s charity partner Oxfam. 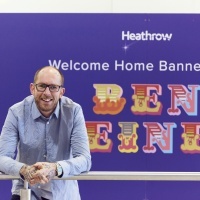 With this campaign Heathrow builds on the ‘Welcome home‘ theme seen in their Christmas ad released earlier this month, that told the tale of two traveling teddybears bears Doris and Edward.